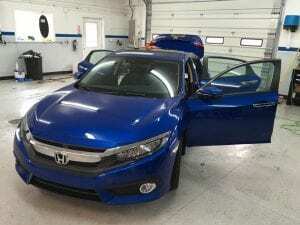 Honda Civic before window tinting. 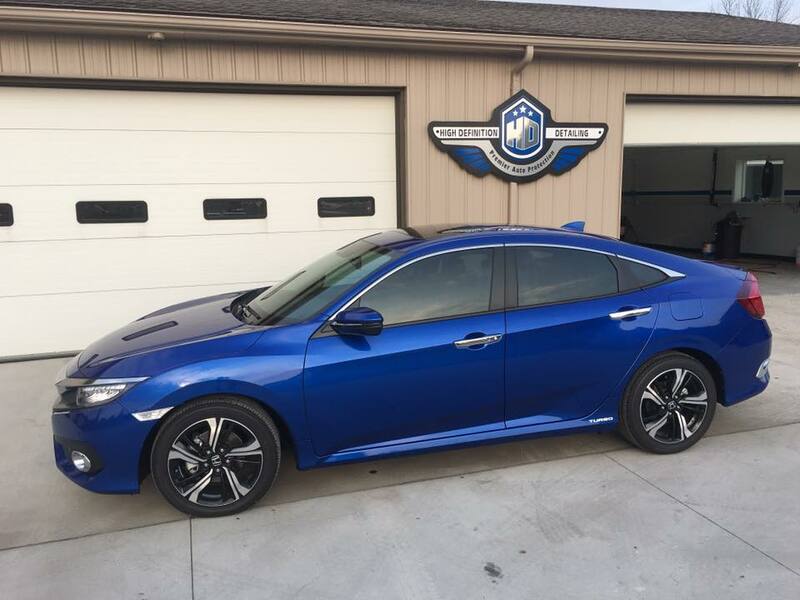 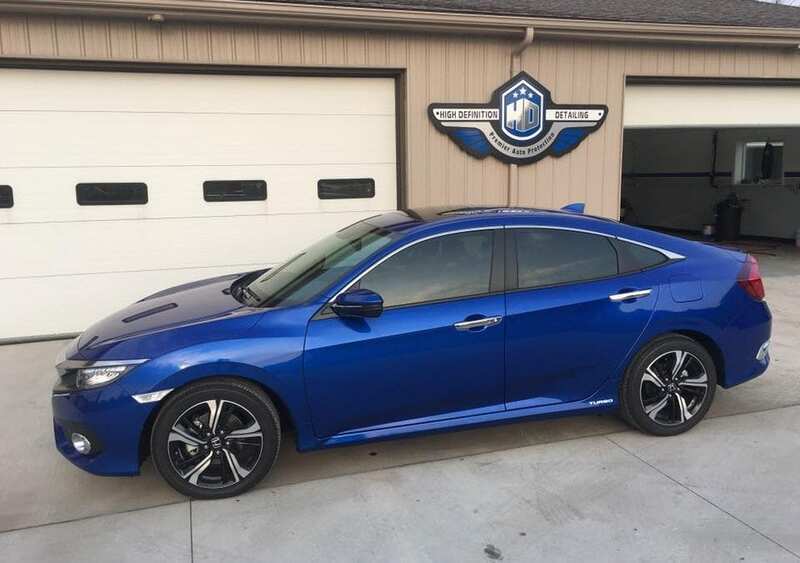 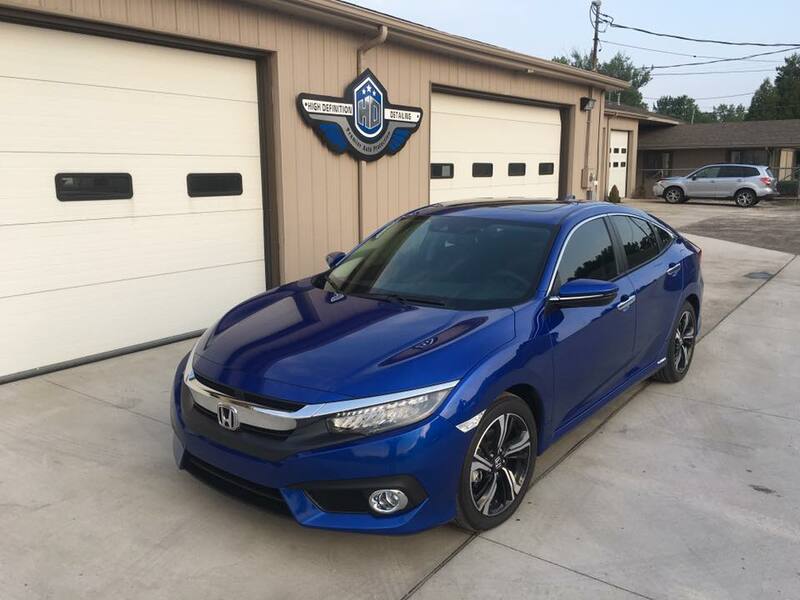 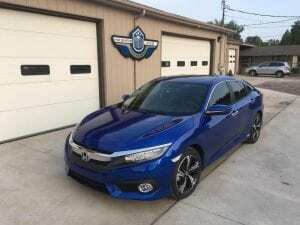 2016 Honda Civic: Complete window tint with 30% all around. 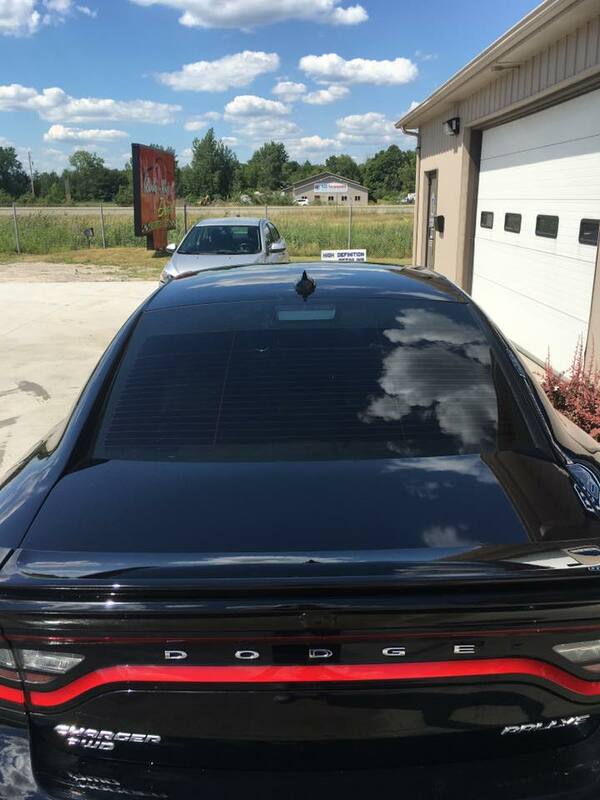 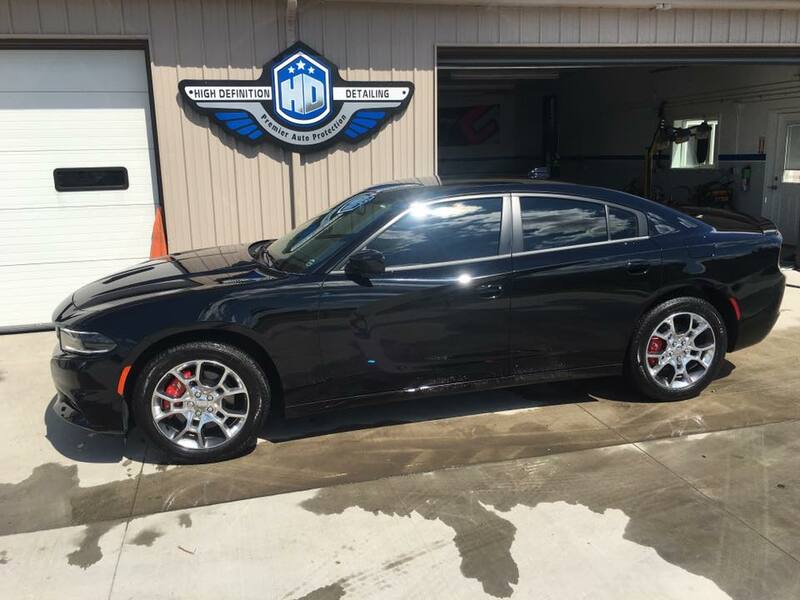 Window tint can completely change the look of your car or truck! 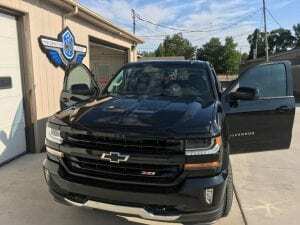 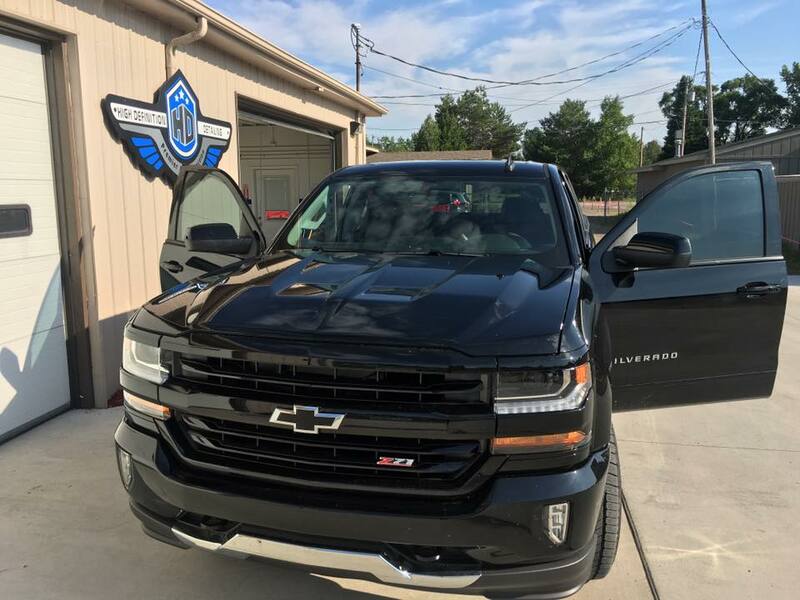 2016 Chevy Silverado: 20% window tint on front windows. 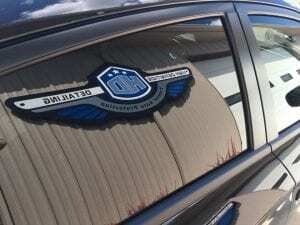 All our tint comes with a lifetime warranty against cracking, shrinking, peeling or discoloration.